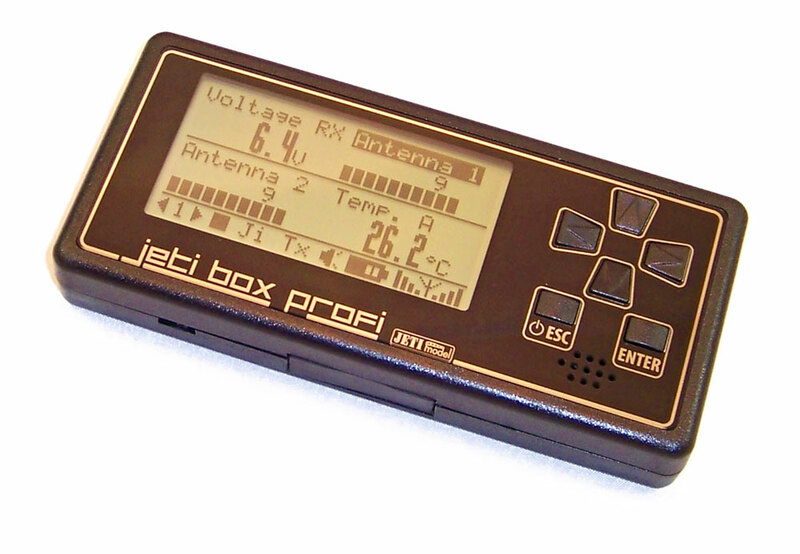 The MRPM-AC EX sensor is used to measure the speed (RPM) of brushless motors through direct connection with two of the three motor wires. 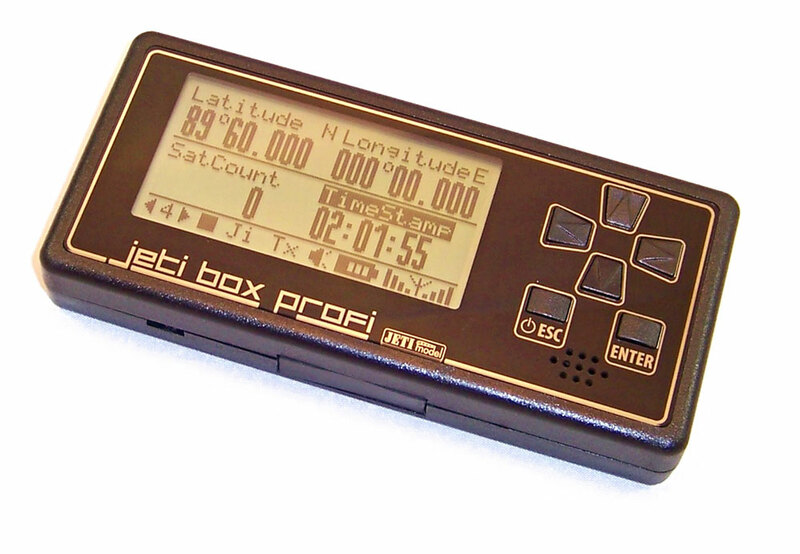 For accurate data, you must set your motor's pole count in the MRPM-AC EX using the JetiBox. 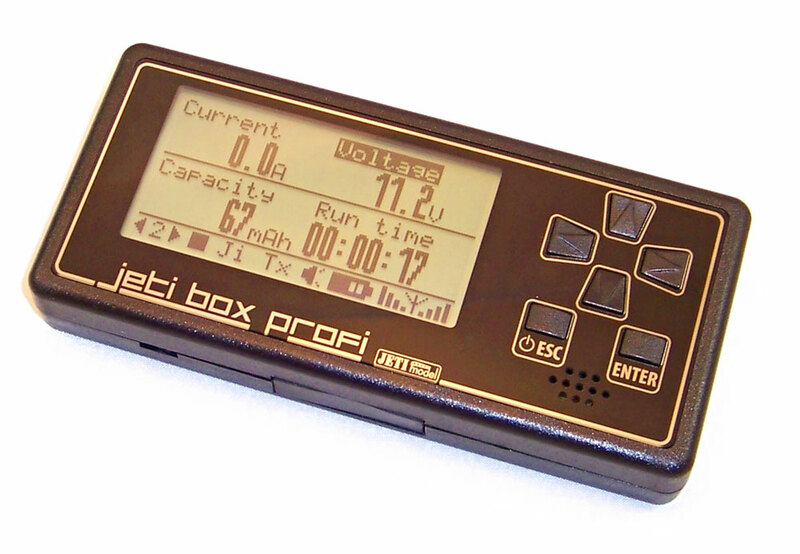 The MRPM-AC EX allows you to set multiple alarms and can even display the motor power in Watts. 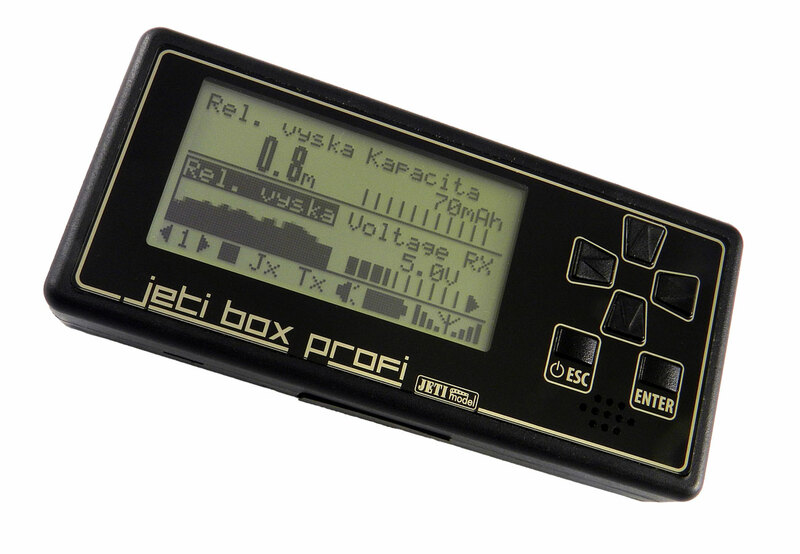 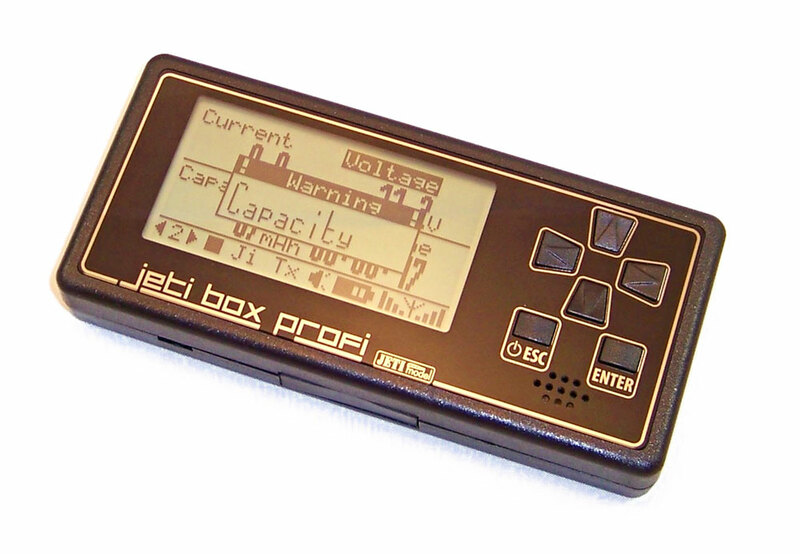 Through the Duplex 2.4GHz system and either a JetiBox Profi or Jeti Transmitter you can monitor your motor's RPM data and alarm conditions in real time.